Having devoted half of his 42-year career to serving the charitable sector, Scott Konrad has earned national recognition as an advisor on nonprofit risk management, insurance and human capital issues. 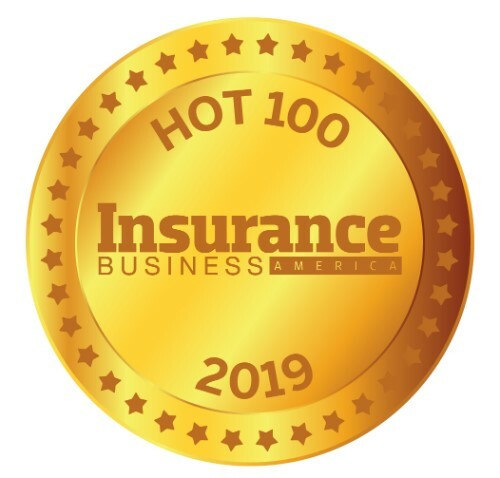 After receiving professional certification in risk management for churches and schools from Cambridge University, Konrad brought his claims, sales and leadership expertise to the Episcopal Church’s denominational insurance facility, where he served as a regional executive. Today, he leads the not-forprofit practice at Hub International, where his clients range from iconic cultural institutions to prominent global NGOs. 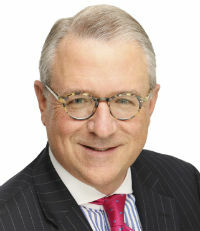 A frequent speaker and author on nonprofit risk management topics, Konrad stays abreast of the sector’s strategic challenges through his involvement with the Nonprofit Risk Management Center, Humentum and Independent Sector, in addition to volunteering with the Episcopal Diocese of Connecticut and nonprofit civic and professional associations.